Named one of the best books of 2018 by the Washington Post, Boston Globe, Newsweek, Booklist, Library Journal, the Guardian, the Dallas Morning News, LitHub, and more. Everything that crime fiction can be – a tightrope story that takes you across the entire landscape of America, lived by characters as real as anyone you've ever known. “Nothing less than an instant American classic. 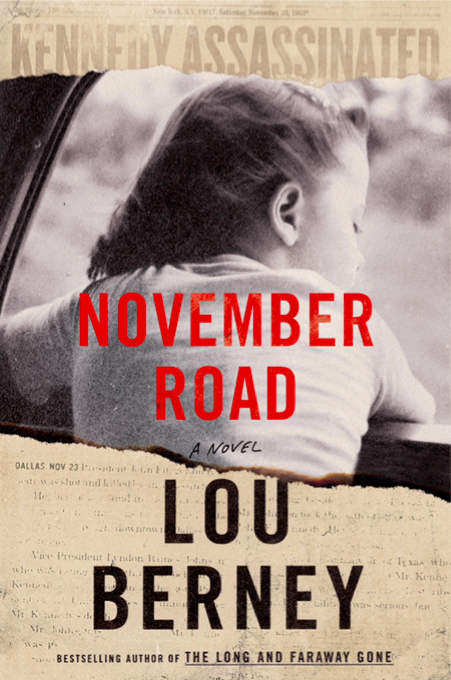 Lou Berney is the Edgar Award-winning author of November Road, The Long and Faraway Gone, Whiplash River, and Gutshot Straight, all from William Morrow/HarperCollins.